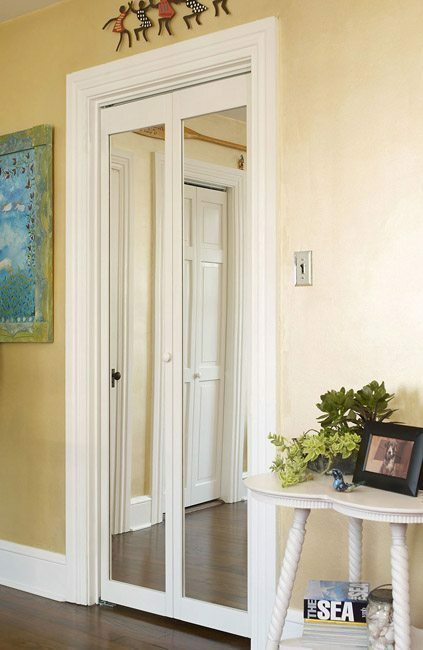 Dressing up any room is simple with a traditional full mirror, set off by a select wood frame. This traditional frame mirror bifold door makes any room seem larger and brighter, offering additional privacy without sacrificing space. These doors have precision molded stiles and rails and feature dowel and glue construction. 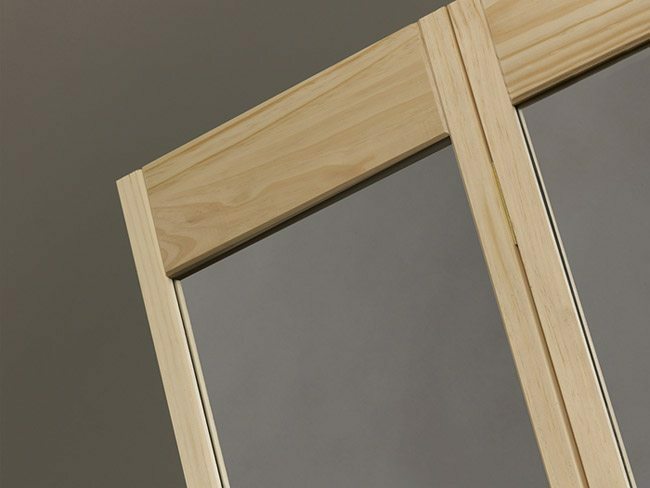 For enhanced durability and safety, all glass is set-in using tight-fitting gaskets. Mirror doors are not to be used as passage doors.